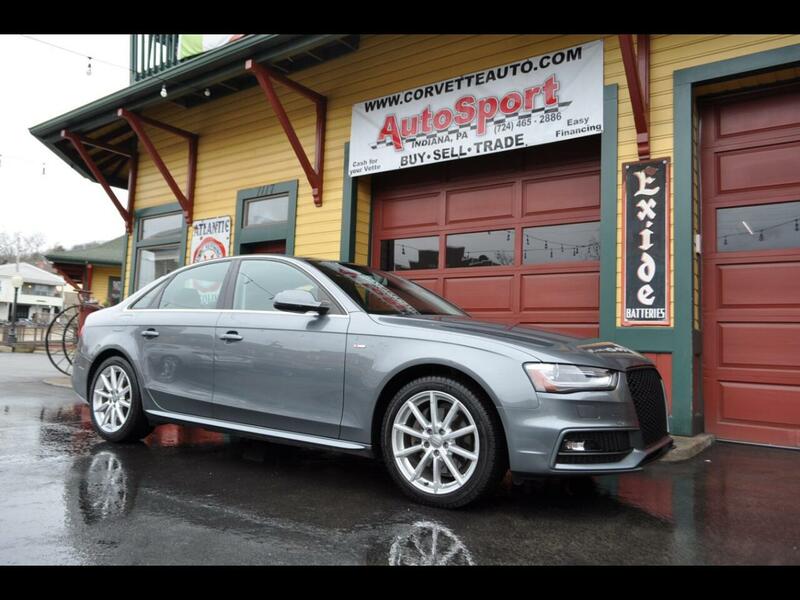 Used 2014 Audi A4 Premium Plus quattro Sdn for Sale in Indiana PA 15701 AutoSport Co. This Audi features a clean Carfax and no accidents. We have all the books and keys for the Audi. Message: Thought you might be interested in this 2014 Audi A4.